S.O.S. Venezuela: Urgent solidarity needed! There is a humanitarian crisis in Venezuela, the home country of our Executive Director Mary Ann Torres. This is a crisis of many facets, but it is above all, humanitarian: people are dying of hunger. People are dying of preventable, treatable infections. Our friends living with HIV are dying of AIDS. 120,000 people are reported living with HIV. And the real number its probably close to 300,000. There are at least 11,000 new infections every year. In 1999, 1242 people died of AIDS-related complications. In 2015, that number more than doubled. Stock outs of ARVs have been going on for months, and 71,000 people have been directly affected. With 70% to 90% of treatment absent from the distribution chain, 80% of people living with HIV are without treatment today. There are no viral load, CD4 or HIV rapid tests. There are no condoms or lubricants. Women living with HIV are not able to prevent mother-to-child transmission. There is no baby formula and there is no HIV treatment. Women need to make the choice of breastfeeding and transmitting the virus to their babies or letting them starve to death. Indigenous communities–especially the Waraos–have been hit especially hard: in 2013 10% of the population was diagnosed with HIV and nothing was done about it. Now the number could be close to 20% or more. ICASO and our friends in Canada, Venezuela, and around the world, call on all of you – we call for urgent, global solidarity. We need to get treatment to the people dying in Venezuela. ICASO has been working with service providers and community advocates in Venezuela and directly advocating in any spaces available (UNAIDS Programme Coordinating Board (PCB), IAS2017 Paris conference, and others) for support. Read IAS 2017 intervention by Jesus Aguais. Read 40th UNAIDS PCB intervention by Mary Ann Torres. While we are working with UNAIDS, the Pan American Health Organization (PAHO), the Global Fund to Fight AIDS, TB and Malaria and some pharmaceutical companies to secure ARVs, this is taking much longer than expected, and the majority of people living with HIV haven’t received treatment for five months (particularly those on Truvada and Atripla). 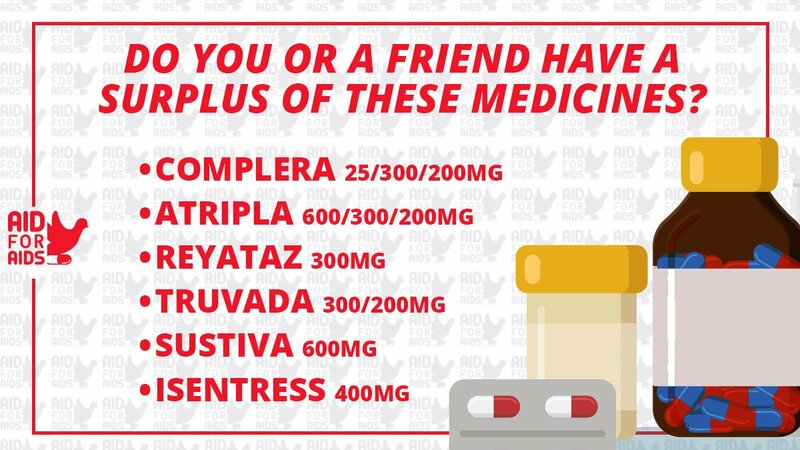 View here the list of ARVs used in Venezuela by the number of people registered to receive them. Please note that this list is the most recent available, but there have not been any HIV tests in the country for at least a year. In the meantime, ICASO is working with Aid for AIDS to collect ARVs (and condoms) and send them to Venezuela. 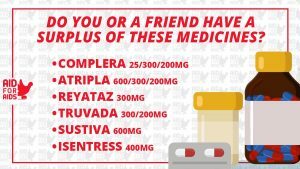 ICASO will pay for shipping costs and in partnership with Aid for AIDS we will ensure the donated ARVs reach the people that need them in Venezuela. SHARE this plea with your networks. SHARE WITH ICASO (icaso@icaso.org) any recommendations on how to involve others on this effort. If you are in the US: Follow these instructions. Donations in cash or by direct deposit, wire transfer and email money transfer are available. You can write to icaso@icaso.org or call 416-9210018 for details. For any donations, please add “SOS Venezuela” in the comments.